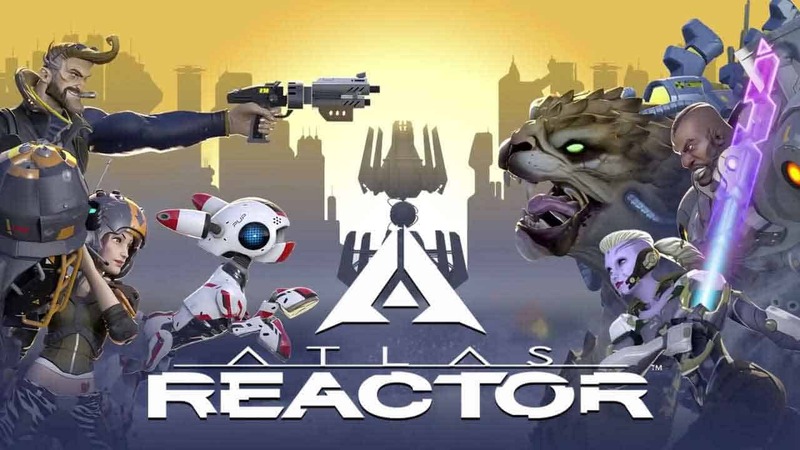 Trion Worlds today launched the Open Beta event for the turn-based action game Atlas Reactor, just weeks ahead of the games currently scheduled launch date of October 4th. Following a number of successful free game weekend events the game built a good amount of Steam heading into the Open Beta, despite initial confusions regarding the games revenue model which was eventually confirmed as buy-to-play. Beginning today all players are invited to jump into Atlas Reactor to sample the games various features ahead of launch. The Open Beta event is already underway and is scheduled to run through until September 25th. Following the end of the Open Beta event players that purchased any of the Founders packs will be invited to join in the head-start event on September 30th. Available at $19.99 before launch and $29.99 thereafter, the Open Beta event is the perfect opportunity to sample the game.